I tell you, Flume is killing it with these master production and collaborations lately. On his latest "Space Cadet," he snags Ghostface Killah and Autre Ne Veut. 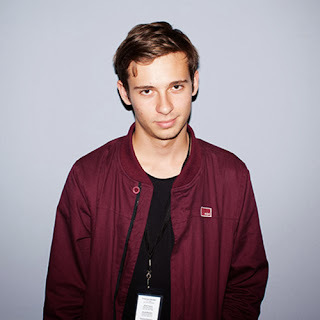 I really enjoy what Flume has been doing with the artist selection and genre twisting sounds, which has made me really excited about his upcoming project Flume: Deluxe Edition. The record is out November 12th and has features with other artists like Freddie Gibbs, Killer Mike, Twin Shadow, and more. Stream the cut below.